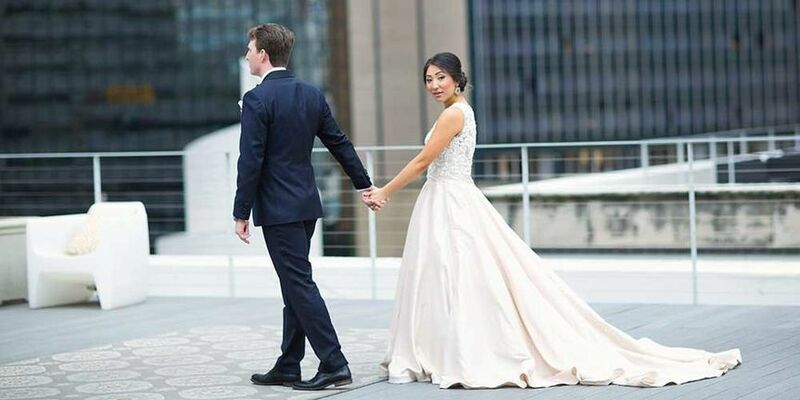 The Courtyard by Marriott Hotel & Event Center is a hotel banquet hall for couples getting married in the greater Minneapolis, Minnesota area. 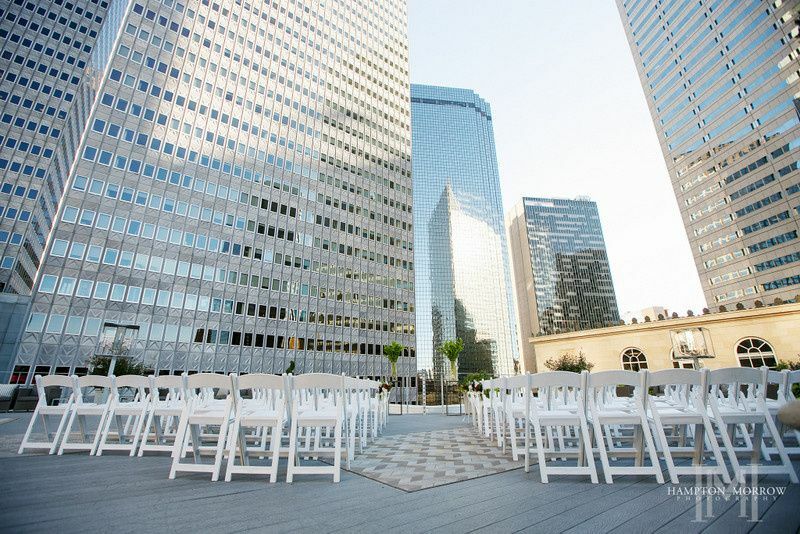 This modern and private wedding venue offers an outdoor courtyard and functional indoor rooms for a couple’s events. This hotel is located about 90 minutes from the Minneapolis-Saint Paul International Airport. Couples can host a total of 400 wedding guests for their celebration at the Courtyard by Marriott Hotel & Event Center. The outdoor courtyard at this hotel seats up to 200 guests for a ceremony under the brown pergola. This stands in front of trees and other outdoor greenery. The courtyard also contains a fire pit, making it a versatile wedding area for ceremonies, cocktail hours, or post-reception relaxation. There are also traditional indoor banquet hall spaces for a couple’s wedding at this hotel. There, couples will find neutral walls, large overhead ceiling lights, and a patterned carpet to add visible texture to the room. This space is a blank slate for couples, who may decorate it in any way that best reflects their wedding’s theme and personality. This hotel offers comfortable and sophisticated overnight accommodations for couples and guests. Even local guests can enjoy the ease and peace of mind that comes with staying over for the night. These rooms are decorated in a color palette of reds and golds and feature plush furnishings alongside modern amenities and technologies. We had our wedding reception at The Venue and it was absolutely fabulous. 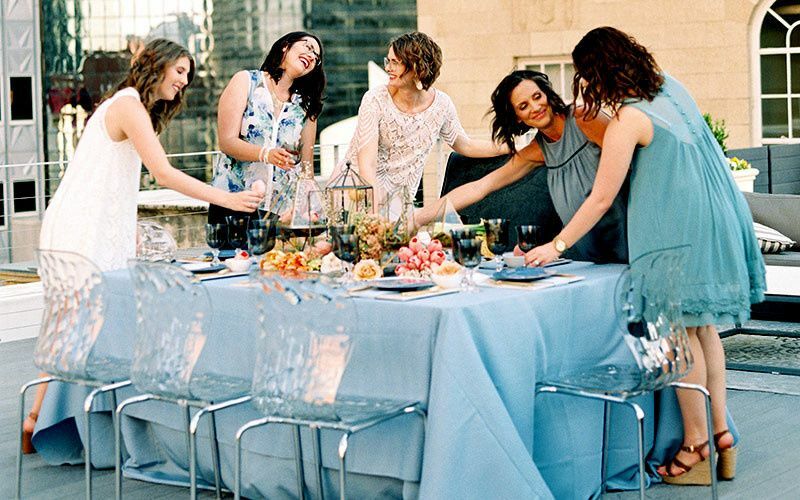 Kristin and her team are fantastic and they help you with everything - I had nothing to worry about on my wedding day because they took care of everything (e.g., setting everything up including my personal items, coordinating load-in with the vendors, packing everything up and loading it into my in-laws car). All of our guests have raved about the location and how beautiful and unique it was. The rooftop was perfect for our cocktail hour and our guests thought that was the perfect spot. The courtroom downstairs was gorgeous and was the perfect space for our 125 guests. The price is a little higher here when you first look, but trust me when I say that it is completely worth it. You absolutely get your value out of the money you spend, without a doubt. My now husband and I fell in love with this wedding venue the moment we stepped into the doors. The building is beautiful and historic, and provides an amazing backdrop with very minimal decoration or enhancements necessary. 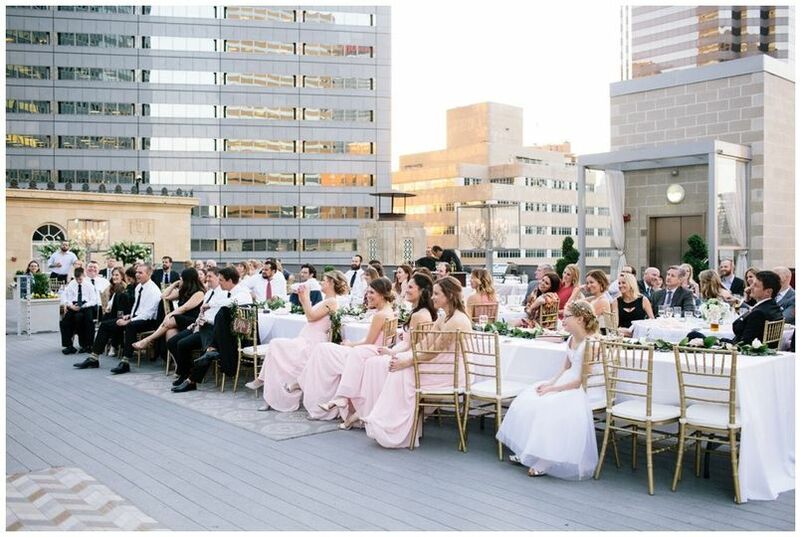 Our guests were delighted and in awe of the rooftop, where we held our ceremony and cocktail hour. At first, we were a little concerned with traffic flow to/from the roof, as there is only one elevator, but it honestly wasn't an issue at all. There are some restrictions regarding enter and exit time, end time (noise - this is a residential building after all! ), no open flames, but we didn't find them to be restrictive to the point of impeding on an amazing wedding day. 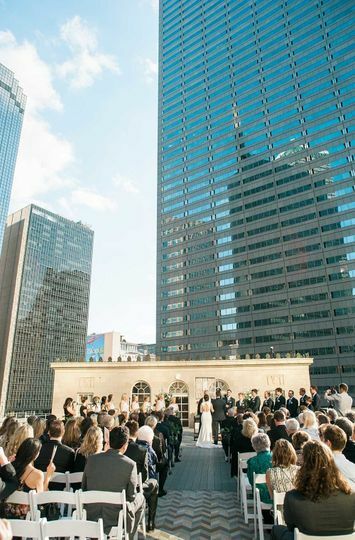 I highly recommend this venue to anyone looking for city views or a historic venue. When we started our search for the perfect venue we found most venue managers couldn't be bothered to return our call or answer questions. 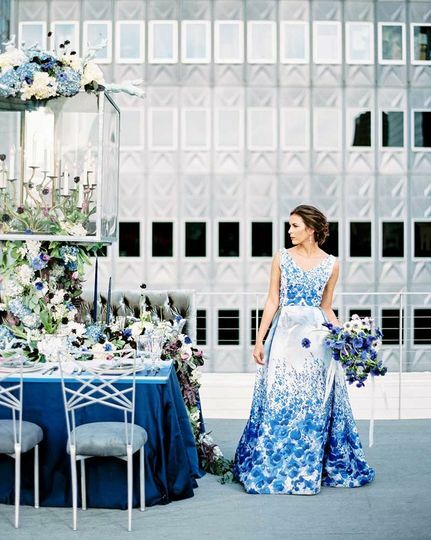 Lauren Twitchell responded immediately, answered our questions and made us feel like they wanted us at their venue. She scheduled a site visit where we met her assistant Stacy and fell in love with venue and the entire team at The Venue @400 N. Ervay. 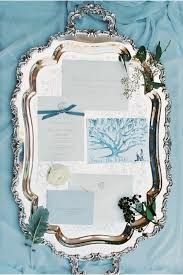 They helped us plan and organize ourselves and gave great recommendations for other vendors. 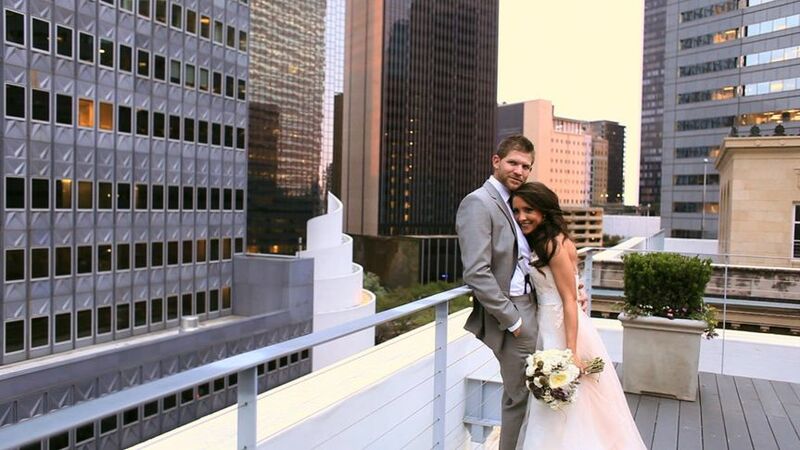 We were married on New Years Day and had hoped for a rooftop ceremony with the reception in the courtroom. Two days before the wedding the forecast was just not in our corner so we emailed Lauren and told her move everything into the courtroom and our wedding could not have run any smoother. After the ceremony, we retired to the room adjacent to the courtroom where they had food waiting for us. Our guests enjoyed a cocktail hour (30 minutes) whiles the staff flipped the courtroom for the reception. We had a group of about 90 and Lauren and Stacy made our wedding the best ever. Really! 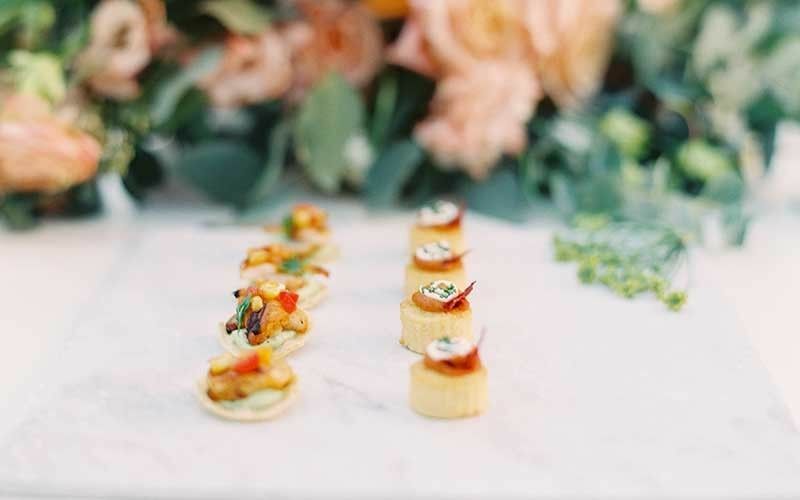 We continue to hear rave reviews from our family and friends about how good the food was and how beautiful the space was and how nice the staff was, right down to the security guards who walked guests to their cars! We cannot say enough about how happy we are with our decision and you will be too!